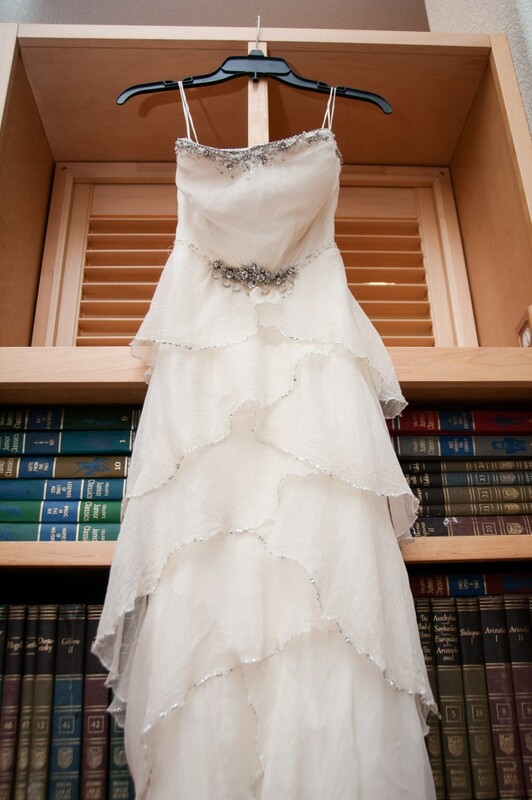 This is a stunning, delicate sheath dress with a soft 1920's feel. It's slimming but breathable, a show-stopper, but so easy to move around in. I loved wearing this piece, and I hope you do too! This dress was altered to fit a size 2.